O. B. 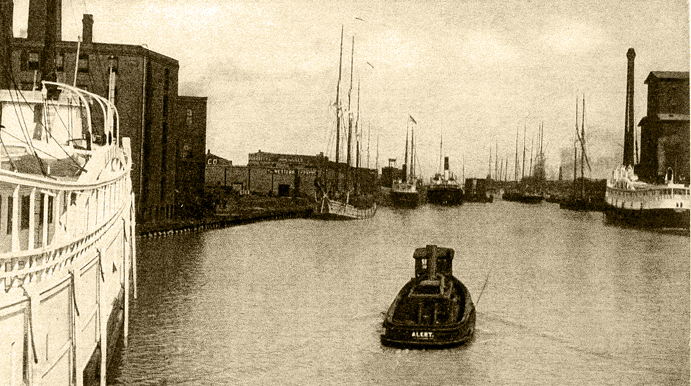 Green used John Gregory to build several of his tugs and on 6 August 1874, the Alert was built in Chicago. The original specs for the Alert (US No. 105414) had her keel at 49.2 feet, carried a 13.6 foot beam and a six foot draft. Her gross weight was 23.36 tons. Her first enrollment was 6 August 1874. 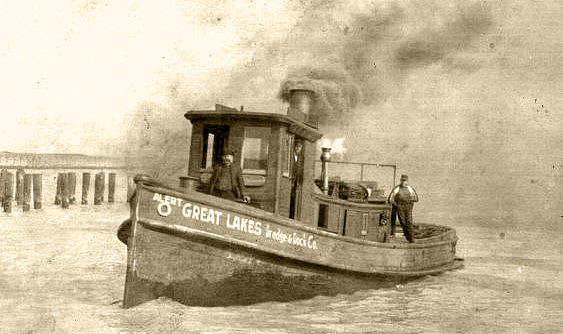 Since speed was very important in reaching distressed ships, tug races in the Great Lakes were very common. Unless a disabled ship sent for a specific tug, it was usually first come, first served in freeing the ship and or bringing her in for repairs. The Alert was involved in several races. On 28 Nov 1878, she raced another John Gregory-built tug, the O. B. 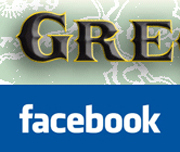 Green (US No 18913) and lost. It is documented that she raced the S. S. Coe (US No 23450) on 22 April 1880, but no winner was given. On 16 August 1902, she did win a race against the Fred Drews (US No. 121151). The Alert burned to the waters on 13 June 1883 near Marinette, WI at the mouth of the river. The flames communicated to the lumber on the dock belonging to Sawyer, Goodman & Co., destroying 250,000 feet, valued at $30,000, but uninsured. The Alert was valued at $10,000 but was insured at Chicago at an unknown value. The tug was rebuilt in July of that same year. It is believed that the Alert sank on 24 September 1904 in an incident involving the tug Duncan City (US No 157096). The last enrollment papers were filed on 28 Feb 1913 and was abandoned in 1915.